This episode is part of a course. 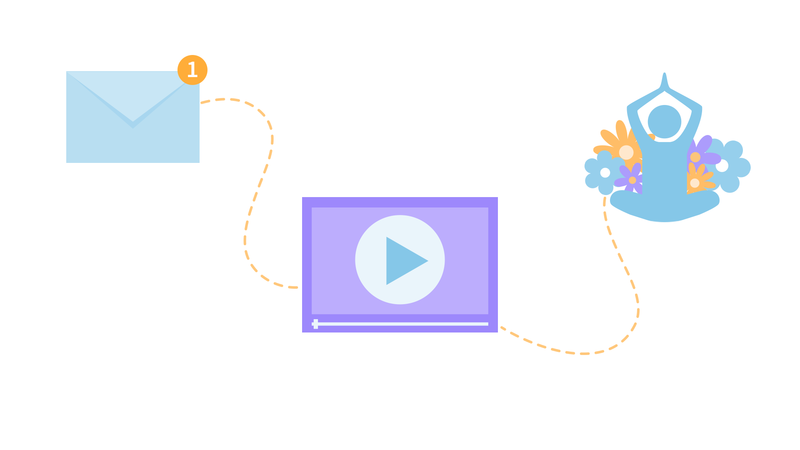 You can now make seasons of select shows into courses! To take a course for this show, first select a season and then click the "Take as Course" button for that season. We begin Day 1, Chapter 1 with a guided meditation to begin to tap into a sense of wonder about the great mystery of life. 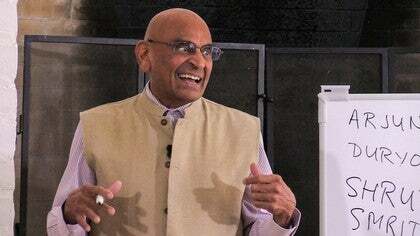 In Chapter 2, Ravi offers a talk on yoga as the science of inner transformation, sharing that all spiritual teachings ask for a radical transformation of freedom from thyself. We continue with an exploration of what may stand in the way of finding this freedom. We conclude with an invitation for self-reflection. Ravi offers a guided meditation and talk on tapping into a sense of wonder about the great mystery of life. 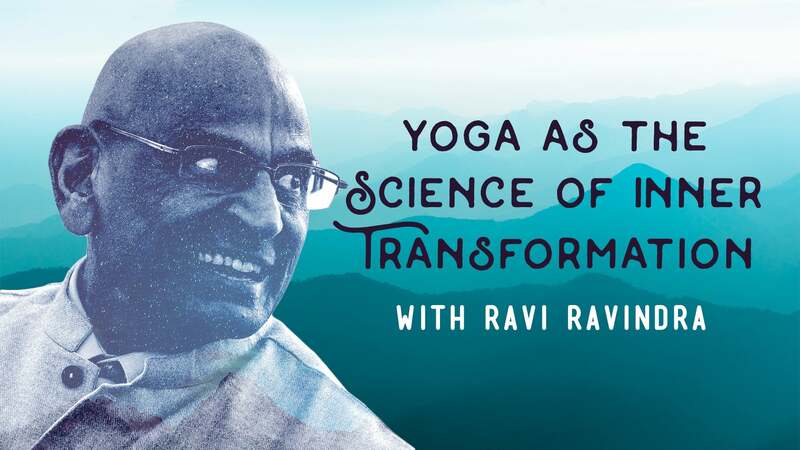 Ravi offers thoughts and practices on transformation—why it is necessary, what makes it difficult to undertake, and how yoga may assist. We continue our studies with an investigation of our animal vs. spiritual natures and how we might become more attuned to the subtler levels. Brilliant and thought-provoking exposition. I love the broad-ranging references to our many sacred traditions. In gratitude... namaste. Being able to access this articulate, rational, and inspiring teaching has been like coming across a lifeboat in a turbulent, chaotic sea. Many Thanks! 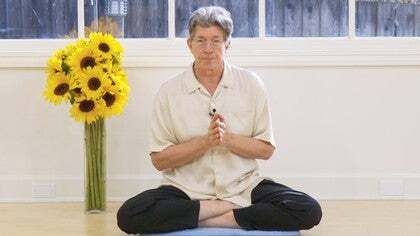 Robert unpacks the intricacies of prana and discusses why it is important to have a healthy flow of prana circulation in the body. Ravi unpacks the teachings of Bhagavad Gita, a classical text on yoga, drawing from religious traditions, science, mysticism, spirituality, and yoga. 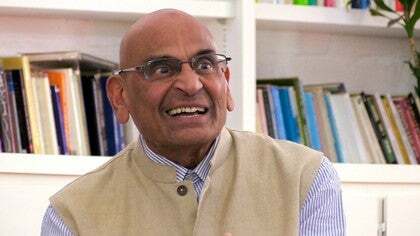 Ravi encourages us to become sincere searchers through a witnessing of our cultural and religious beliefs and conditioning.